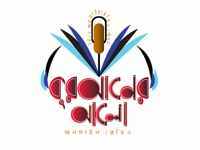 Radio Folklore is a online bangla radio from kolkata. 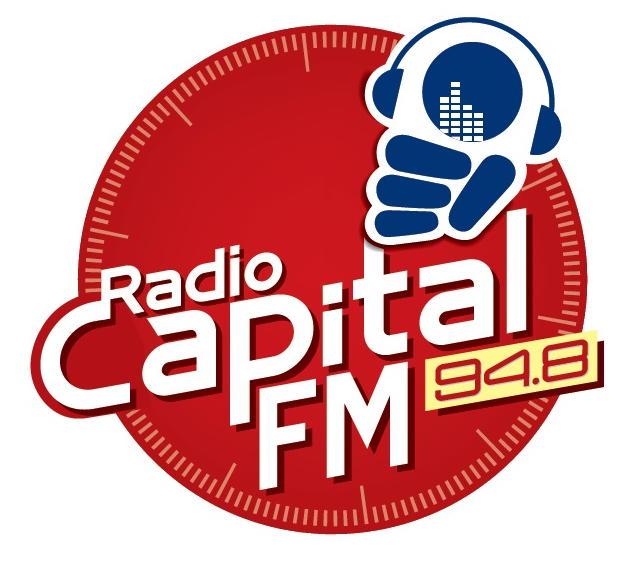 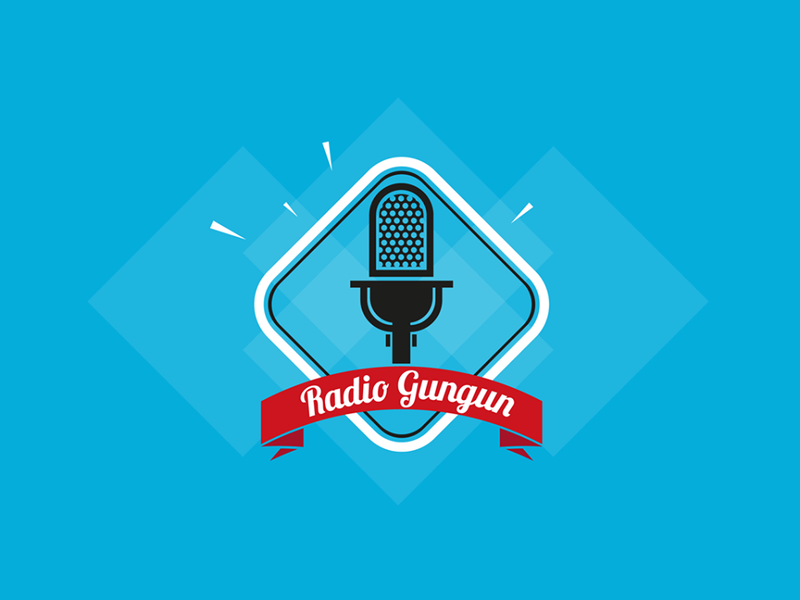 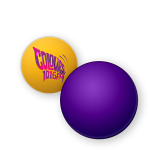 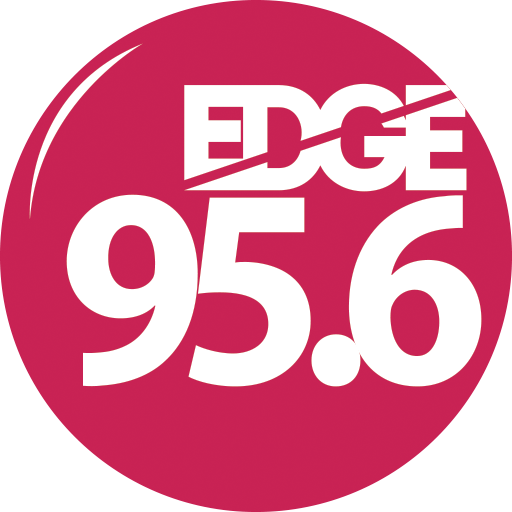 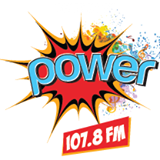 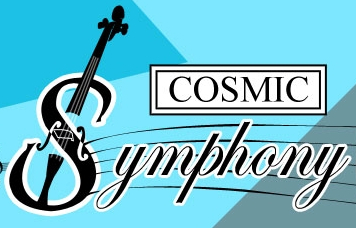 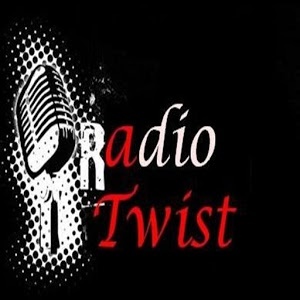 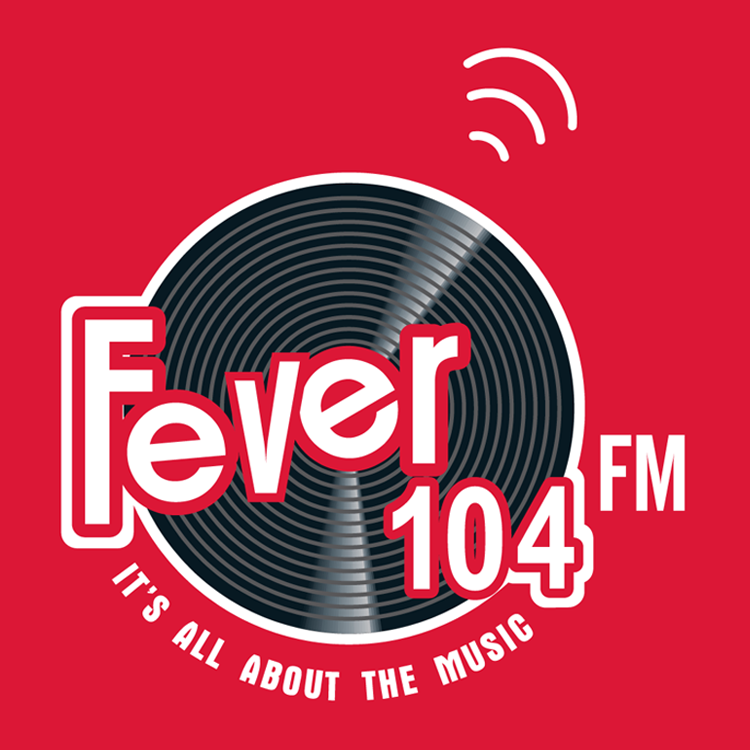 Its a 24/7 musical radio station. 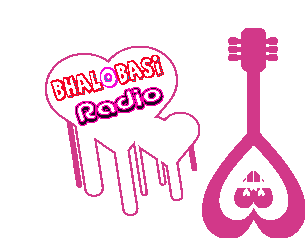 Its play Folk song 24/7. 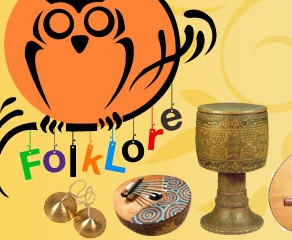 Listen and enjoy the power of Folk music. 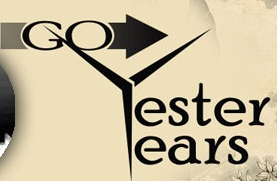 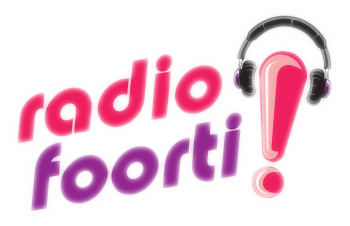 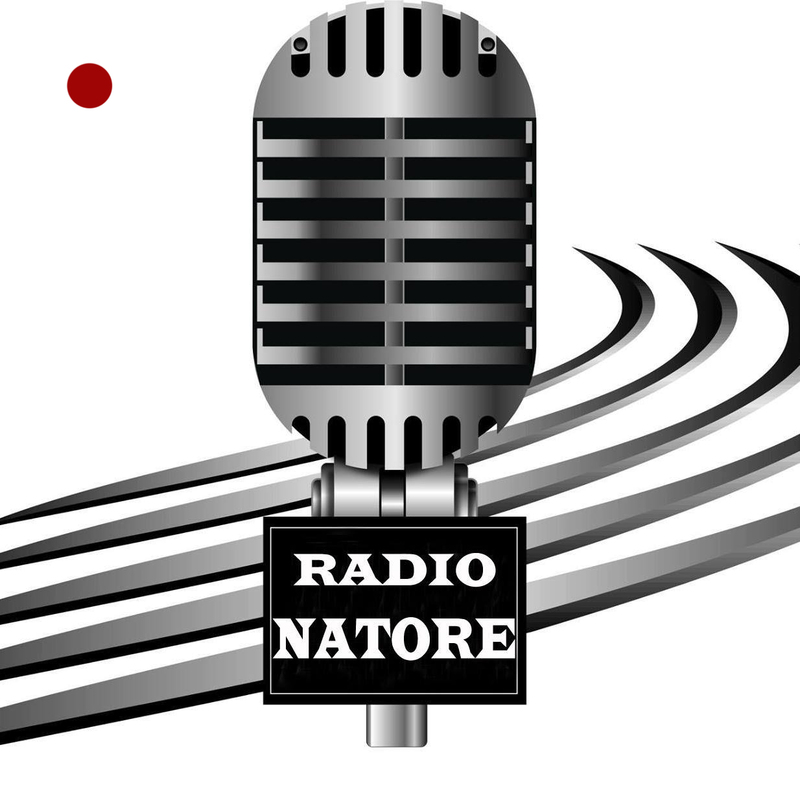 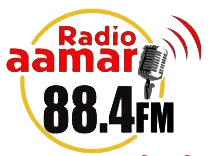 Basically Radio Folklore is the sister concern of Radio Bongonet. 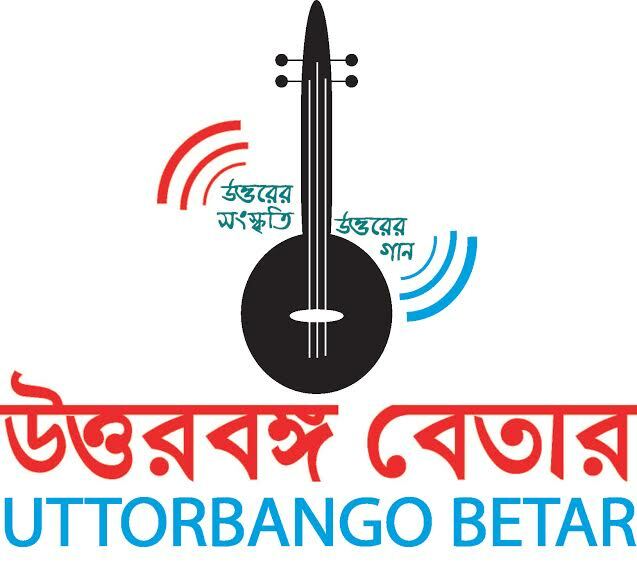 Its crated for folk music lover. 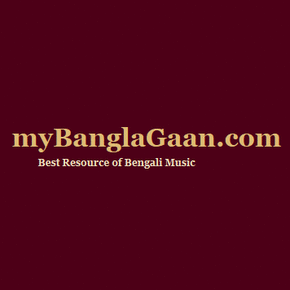 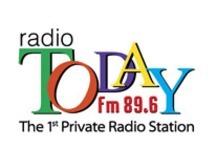 Its play 24/7 bangla folk musics. 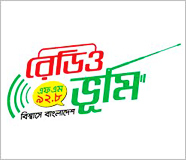 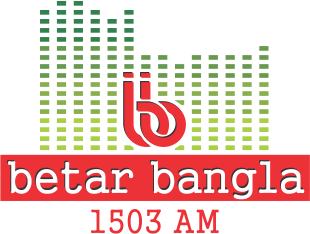 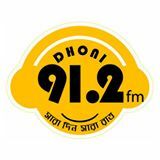 You can listen this folk based bangla online radio from radio bongonet website as well as from onlinebanglaradio.com. 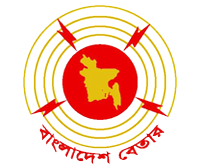 Radio Folklore become popular radio station to folk music lover. 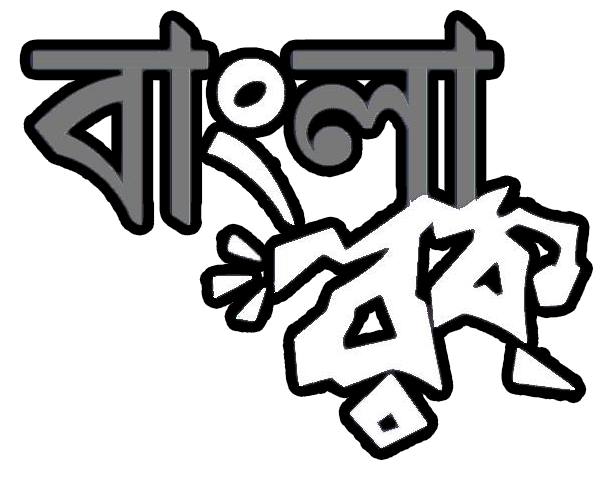 There is huge number of amount bangla folk music lover all around the world. 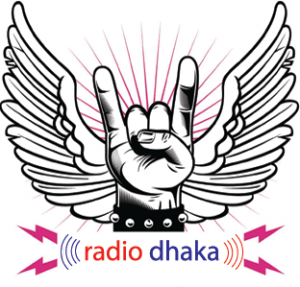 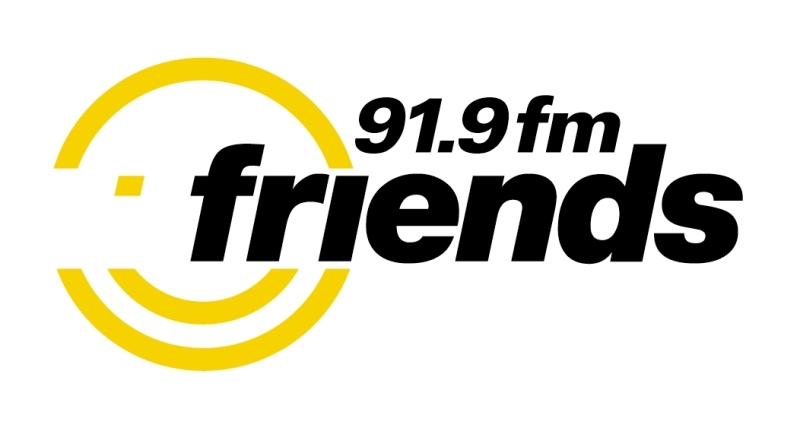 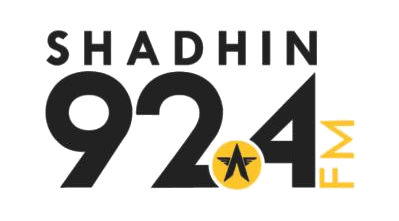 This is the one and only radio station who broadcast 24/7 folk music.